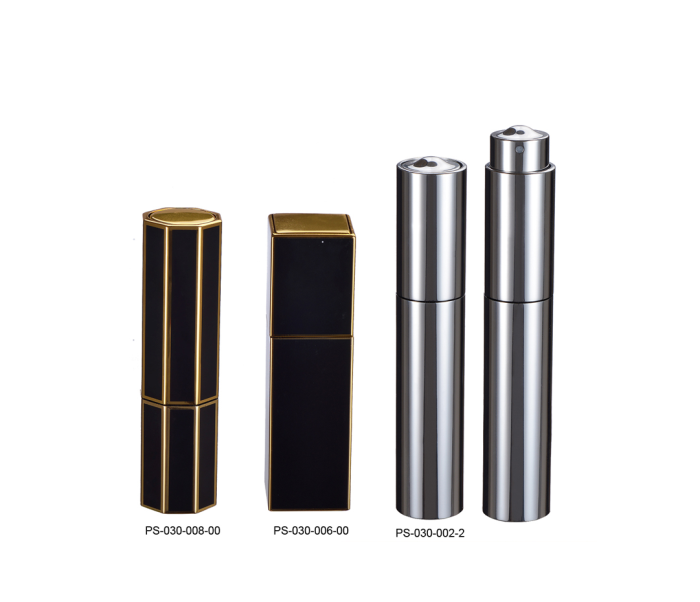 These refillable perfume atomisers are PERFECT for travelling. The perfume can only be activated when the nozzle is twisted, therefore avoiding any accidental sprays whilst travelling, which makes it perfect for busy women ON-THE-GO. The atomisers are available in 15ml & 20ml as well as various styles and shapes.